Idaho wine contines to be a fixation for me. The promise of the state seems immense, thanks in part to global warming, which has reduced the risk of vine-killing frost. 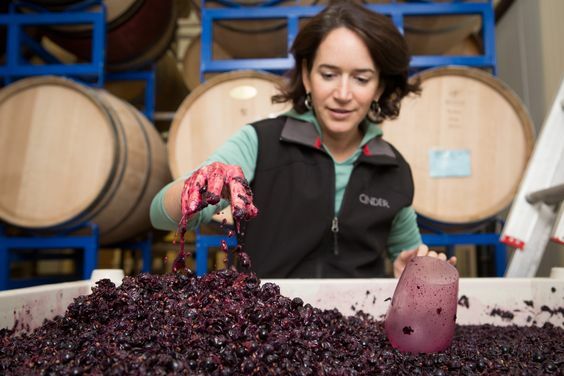 Terroir-wise, it's not very different from eastern Washington; it's just a matter of updating the farming and winemaking culture, and that's happening. I love it when -- apparently every other year -- I get a box of Idaho wine samples. This year I tasted the two best wines I've ever had from Idaho. I also will recommend 8 of the 12 wines I tried, a higher percentage than ever, and on par with what I might recommend from a box of random wine samples from any region in California. There is no "Idaho taste profile," just as there really isn't a Washington taste profile. Idaho was known for Riesling for a long time mainly because of its frost resistance. 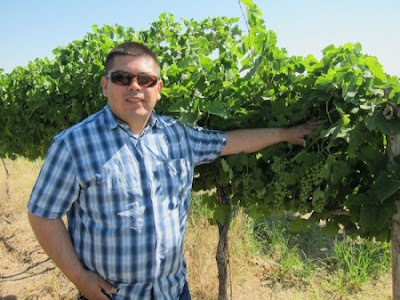 But when the vines can survive the winter, there's enough summer sun in the best-regarded Sunnyslope region (an unofficial subsection of the Snake River Valley AVA) to ripen red grapes. Without further ado, here are the recommendations. Thanks for the great review! CHEERS!